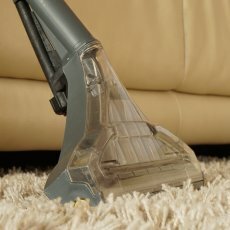 We take pride in having the most up to date carpet cleaning techniques and equipment. 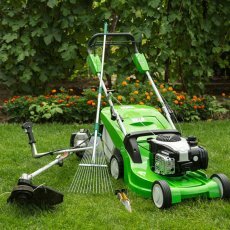 We use less detergent and remove more soil. 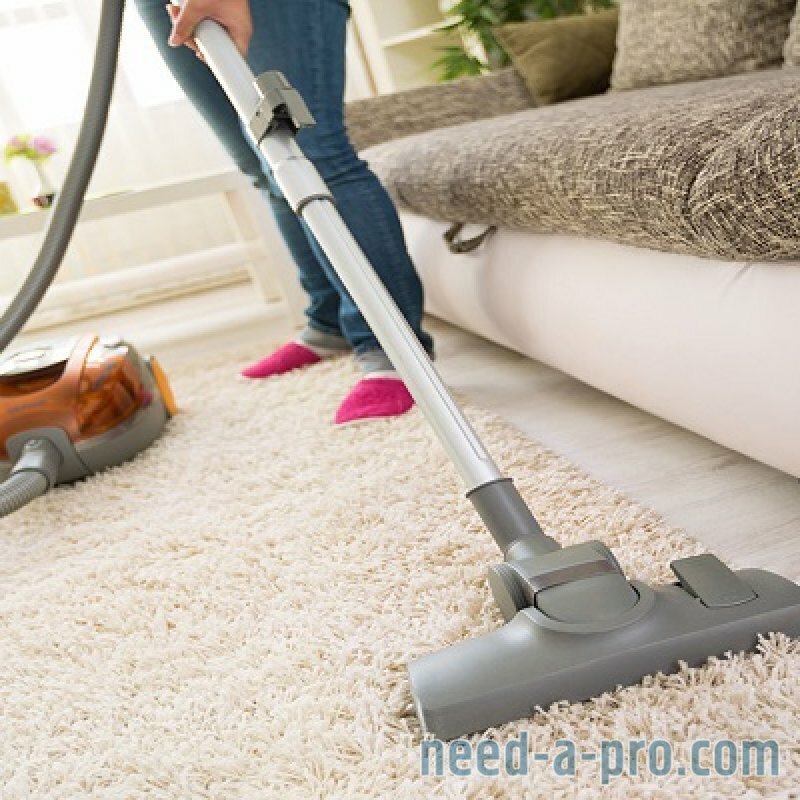 The failure to professionally clean a carpet means that a certain portion of bacteria, like allergens will stay in your carpet. This is the main cause of premature aging of carpet and loss of colour. The remaining portion of bacteria and dust mites, enter your indoor breathing air and their exposure is a top cause for the onset of respiratory problems, like allergy attacks and asthma. Our knowledge and experience allows us to know that every carpet cleaning situation is unique. That’s why we begin our carpet cleaning service with a complete inspection of your carpet, noting any heavily-soiled areas. Carpet Cleaning is our business and we take pride in providing you with exceptional people, and service! Commercial carpet cleaning in Paris. Think about how many employees and customers enter your work place every day. In a high-traffic area, there’s a lot of residue left behind by people around and even previously used cleaning methods. We are fully equipped with a professional staff, and state-of-the-art equipment to handle any commercial carpet cleaning. 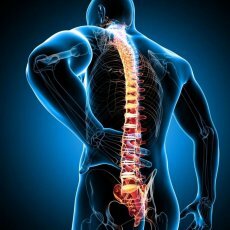 We emphasize attention to details and this is proven by all the extra steps we take to ensure your satisfaction. 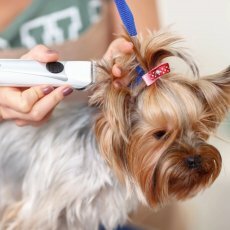 Some of these methods include pre-testing and treating spots and stains, hand spots, carpet grooming. Choosing joe multiservices as your commercial carpet cleaner, your floors will be spotless, sanitary, and odourless. 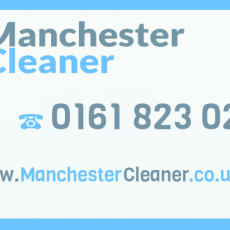 We provide carpet cleaning services for: theatres, banks, restaurants, office buildings, hotels, churches, government facilities, libraries, medical institutions, educational institutions, and more. When you choose us, you get a deeper more thorough clean, faster drying carpets and a fresh healthy home for you and your loved ones. 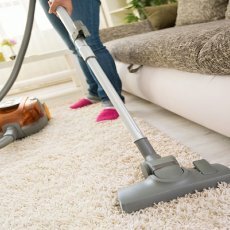 Our unique carpet cleaning process cleans deeper and dries quicker - and we assure it!